Exploring the communist history in Slovakia, you should not miss legendary Buildings of the Youth. Young people between 1947 and 1957 were involved in communal brigades, where they were supposed to prove their enthusiasm in creation of a new equal society. This was also a significant instrument to influence the youth, so important for the communist officials. What are the Buildings of the Youth and where to find them? 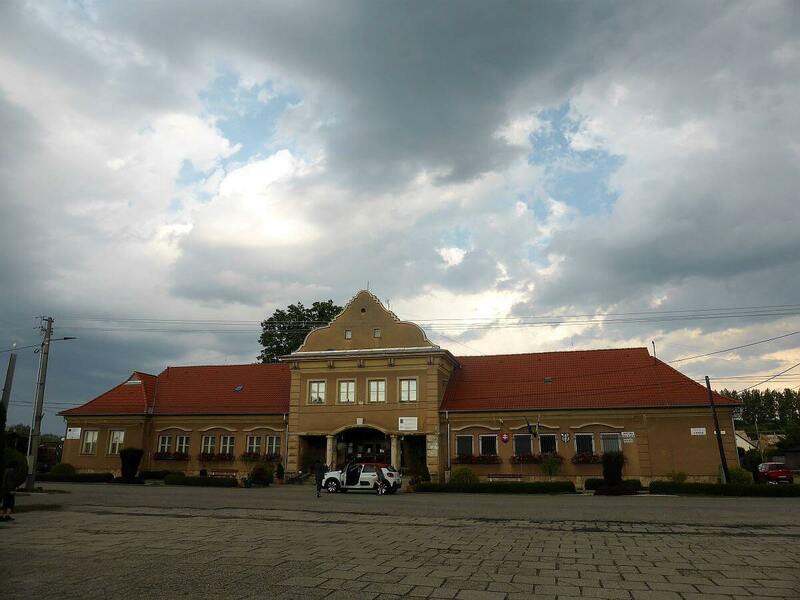 The most famous project is the Railway of the Youth (Trať mládeže), 20-kilometres long railroad connecting the historical mining town Banská Štiavnica with Hron valley. Decision to replace a former narrow-gauge railway by a modern one took place in 1943, but due to the war construction stopped. Between April 1948 and October 1949, more than 47,000 young people helped. Apart from Czechoslovaks, there were volunteers from Albania, Austria, Bulgaria, France, Norway and Poland. Volunteers lived in simple barracks for 10-15 people and were provided food, a shirt, a cap and a badge. Apart from physical work, there was enough time for discussions about the socialism. Propaganda was a big part of the project. To fully enjoy the railway, take a train from Hronska Dubrava to Banská Štiavnica, beautiful medieval UNESCO town. Half-an-hour, 1-euro journey takes you through the tunnels and bridges to the train station that serves as a cultural centre today. Among the agricultural fields near Kolárovo in southern Slovakia, you can visit a unique settlement called the Village of the Youth (Dedina mládeže). 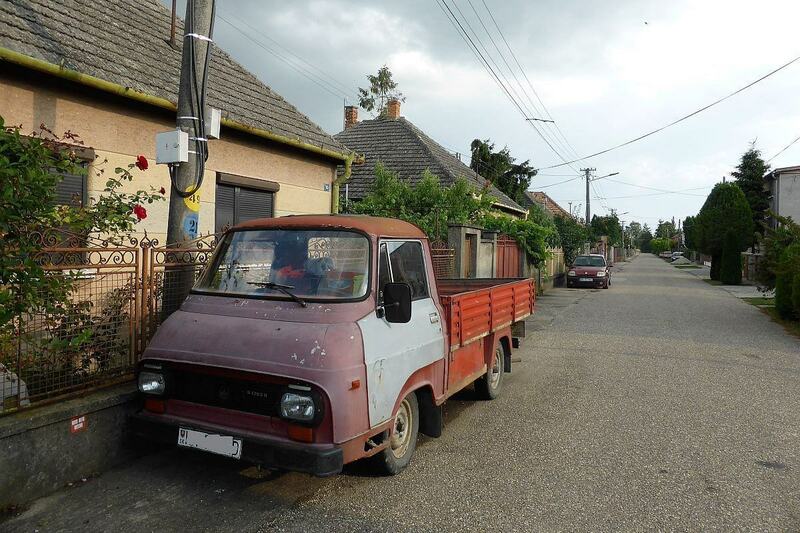 The youngest village in Slovakia is the first one with rectangular streets in the country. In April 1949, first 19 young people settled down, experimented with rice production and soon the largest stall for 440 cows was built. Population grew up to 800 in 1958, the village served also as a training centre for tractor drivers. Access to the local cooperative farm is limited these days, but just to see it from outside is a special experience. Do not miss also the welcoming red star at the entrance, local pub with the best sarma meal by the road and the square with buildings of the municipal office and cultural house designed in socialist realism. One of the largest projects is the Dam of the Youth (Priehrada mládeže), located near Považská Bystrica on Váh River. 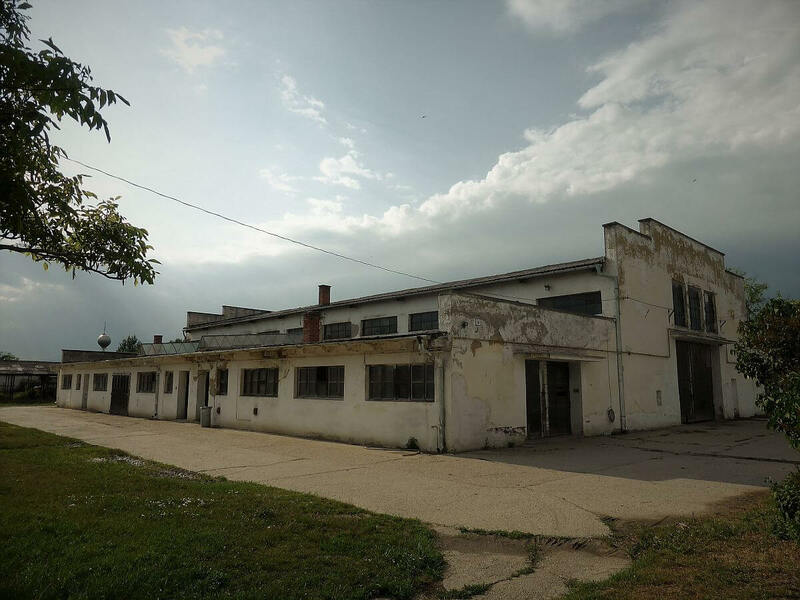 After-war industrialisation in Slovakia meant a growing demand for electric energy. Between 1950 and 1957, 55,000 people worked on this monumental construction of a hydroelectric power plant. 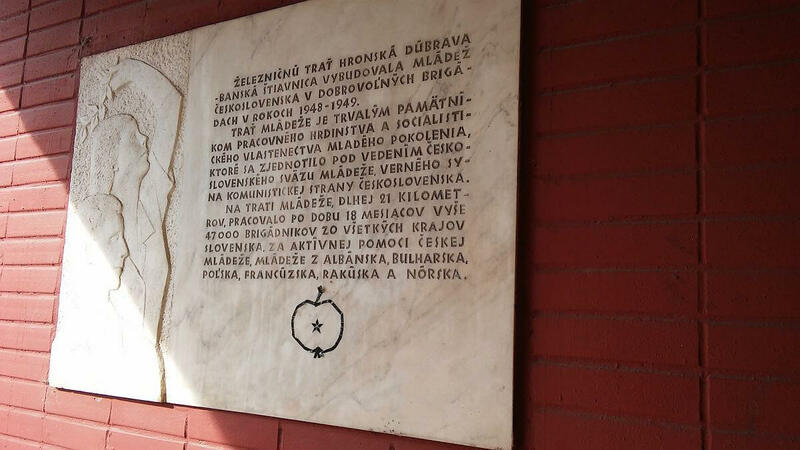 Apart from young volunteers, there were also political prisoners and persecuted members of the Catholic Church after so-called Action-K. Clergymen from monasteries were sent here for “rehabilitation”. Regime was tough for all, even for young „volunteers“: wake-up call 5.30am, breakfast 6am, singing the hymn and flagging 7am, work from 7.30am until 4pm with 30-minutes lunch break (bread with cheese or salami). After the work, programme consisted of a warm meal and some organized cultural events on amphitheatres, supporting the overall spirit of enthusiasm for brighter tomorrows. After-WWII reconstruction of the country together with the communist ideology created conditions for the unique constructions in Slovakia that should not be forgotten. They are great places for contemplation about the concept of equal society, especially in today’s individualistic reality. Happy journey!